Monday, 06 May 2019 at 6:30 PM . A new bag policy is in place. 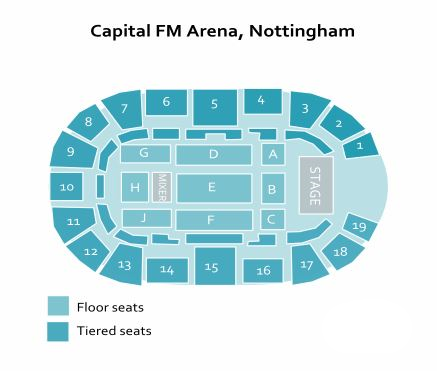 It's part of the enhanced security measures for all major events and means you can only take handbags and other small bags (no larger than 35cm x 40cm x 19cm) into the arena with you. Please note that anyone with a larger bag than this will not be admitted into the venue.